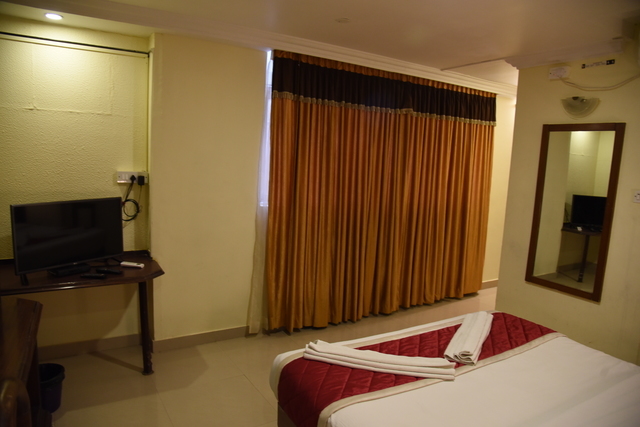 Classic Rooms MG Road, Bangalore is a stylish corporate hotel with a dash of modernity, tranquility and grace. 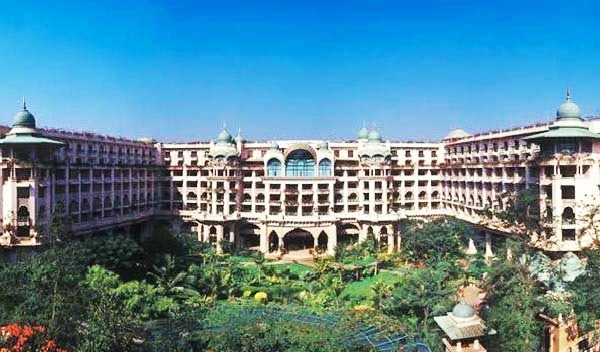 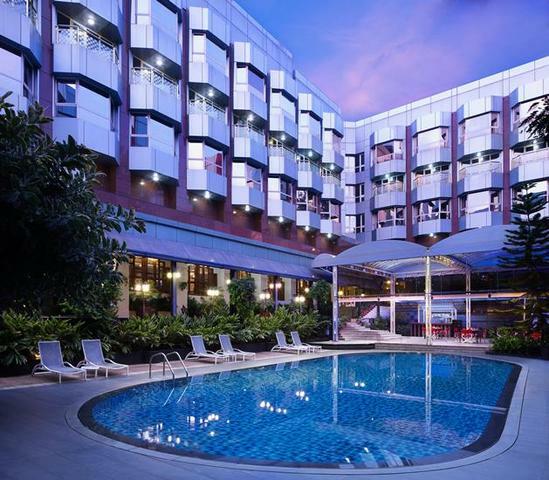 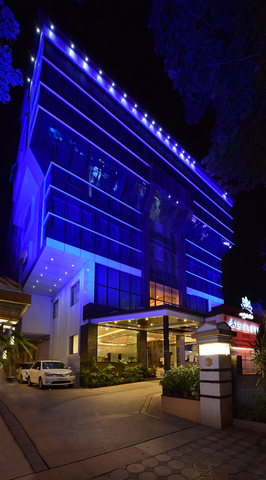 With the given services, this impressive resort is perfect to mix business with leisure. 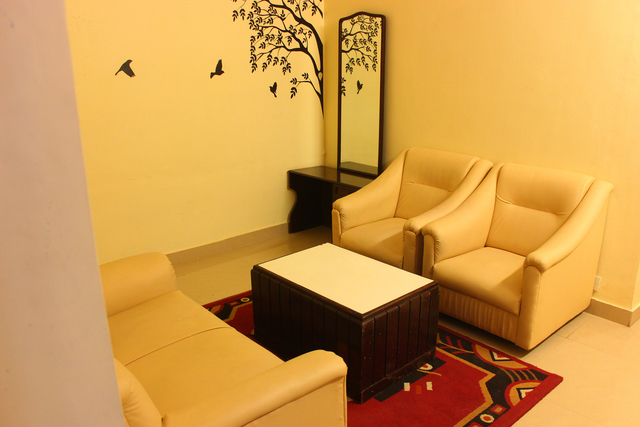 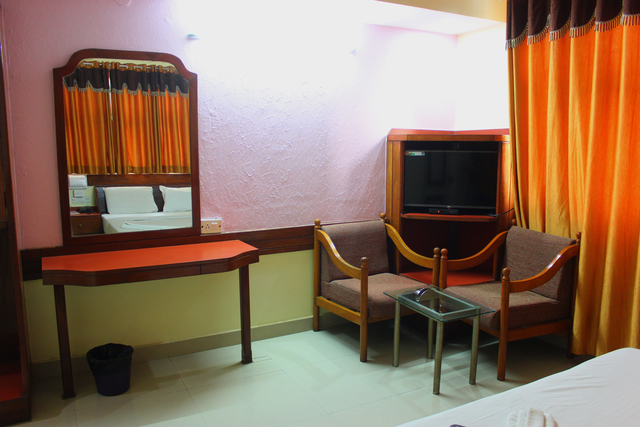 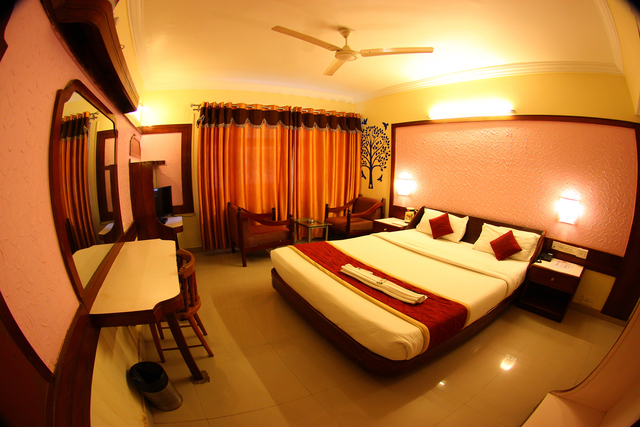 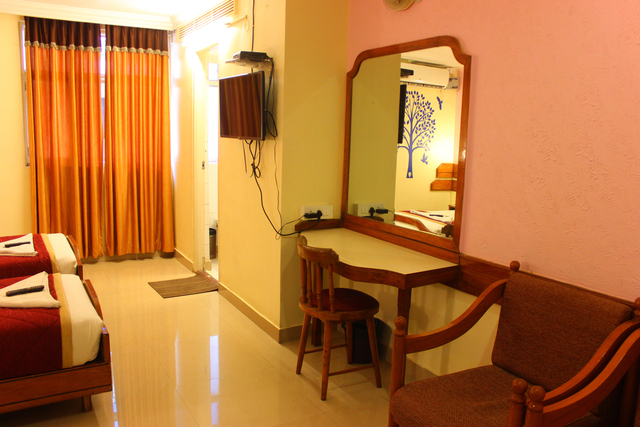 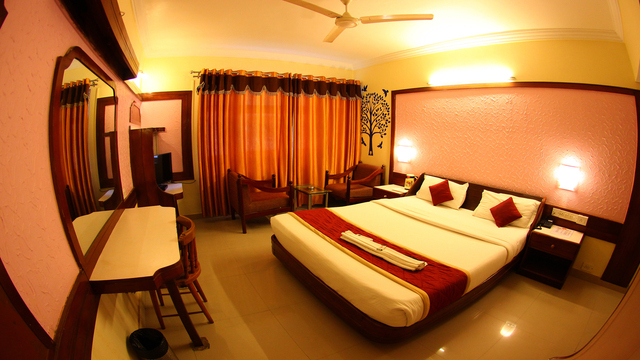 The rooms of the hotel are tastefully done up with beautiful furnishings and contemporary facilities. 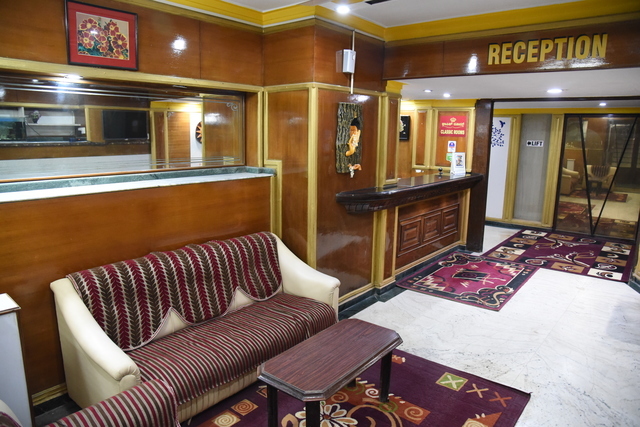 The hotel opens its doors for a memorable fiesta packed with personalized services, outstanding dining facilities, alluring ambience and brilliant business services. 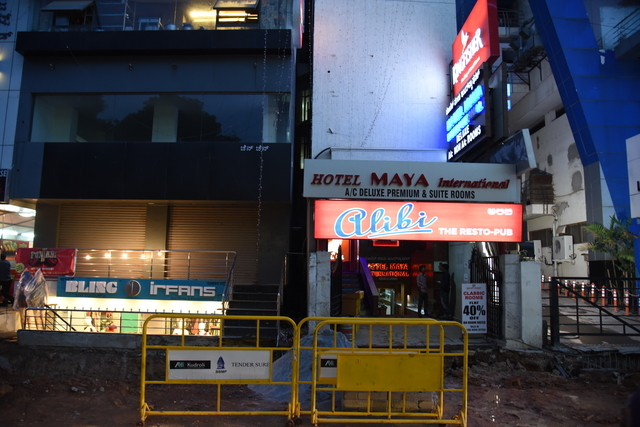 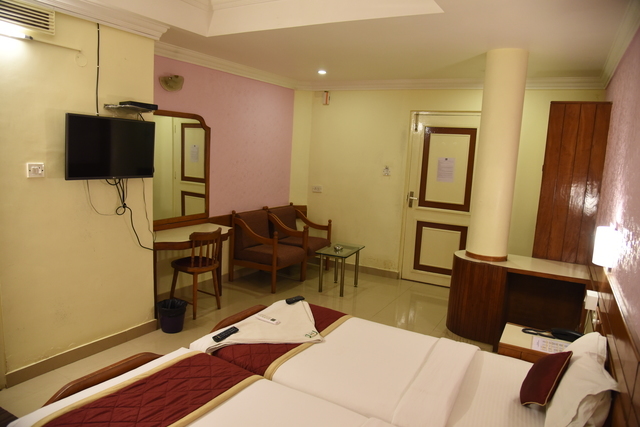 Classic Rooms MG Road is handily situated at Church Street in the heart of the city with some attractive tourist spots in the close vicinity. 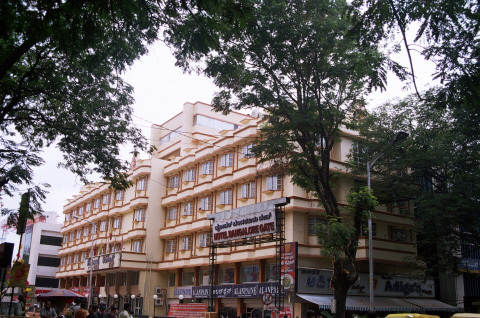 They are Brigade Road (100m), Thomson Reuters Offices (600m), Garuda Mall (600m), MG Road (800m), Commercial Street (900m), M. Chinnaswamy Stadium (900m), Technological and Industrial Museum (1km), Government Museum (1km), St. Mary's Basilica (1km), UB City (1km), Hindustan Aeronautics Ltd. Corporate Offices (1km), Sree Kanteerava Stadium (1km), Cubbon Park (1km), Ulsoor Lake (1km) and Cisco Systems Bengaluru (1km). 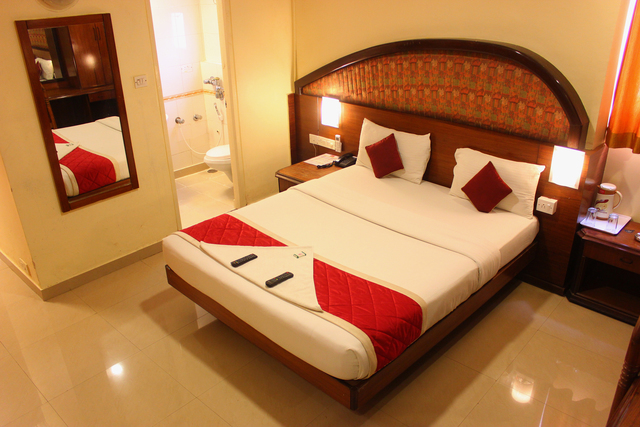 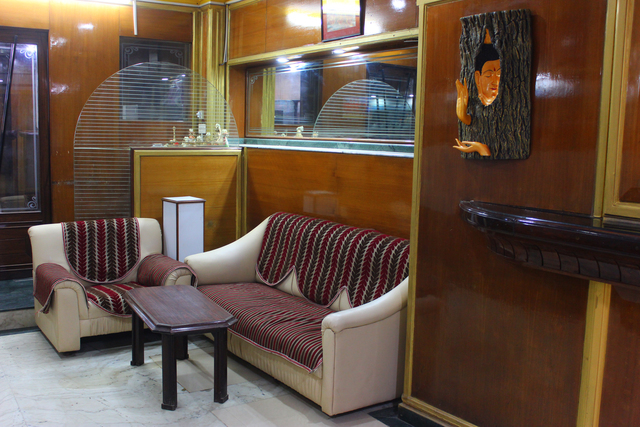 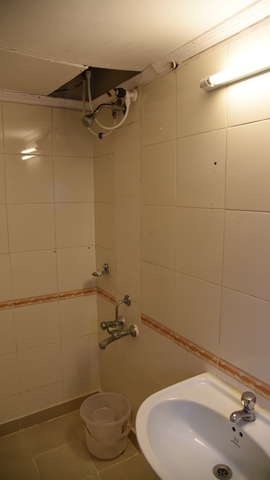 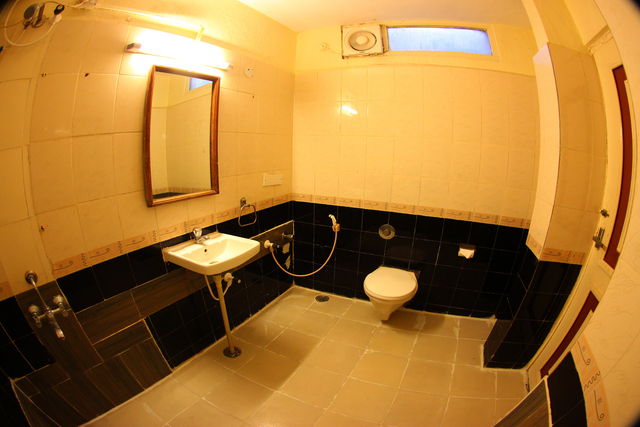 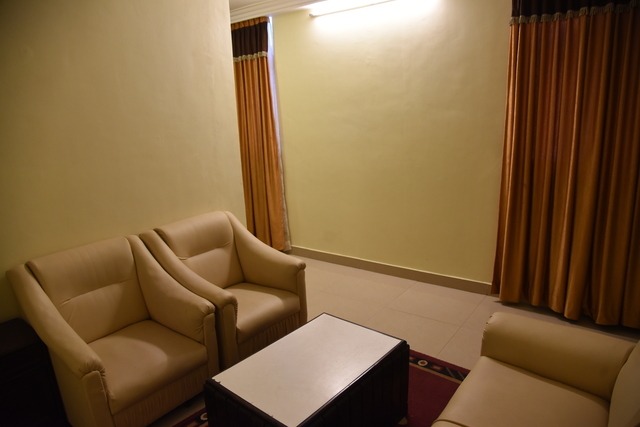 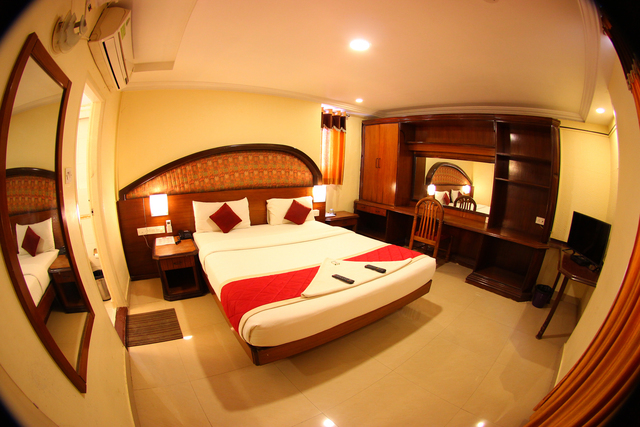 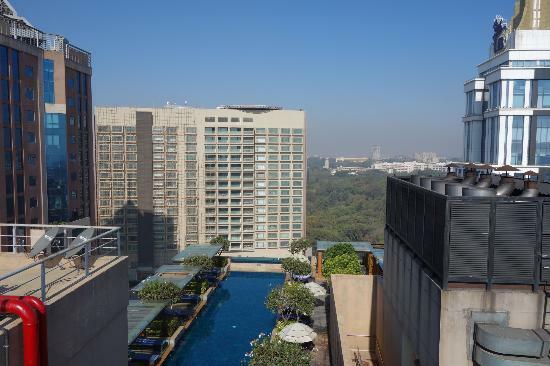 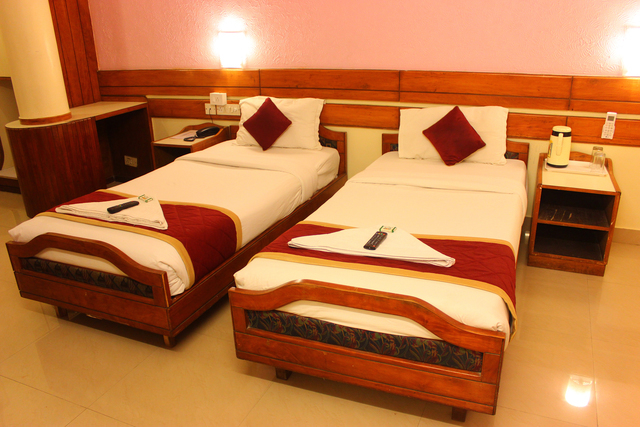 Classic Rooms MG Road offers a straight list of facilities like dining facilities and business centre. 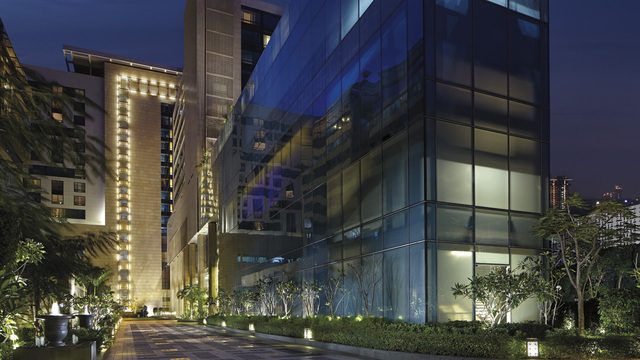 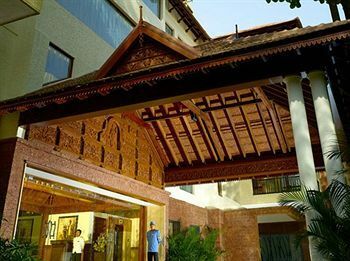 The hotel features three gorgeous restaurants that serve an appetizing array of delicacies. 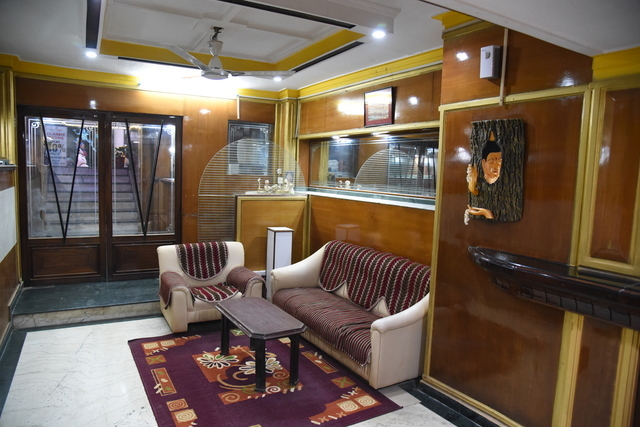 Salt 'n' Pepper - The Open Cuisine is a multi cuisine restaurant that offers a delectable variety of Indian, Chinese and Continental cuisines that is irresistible till the last bite. 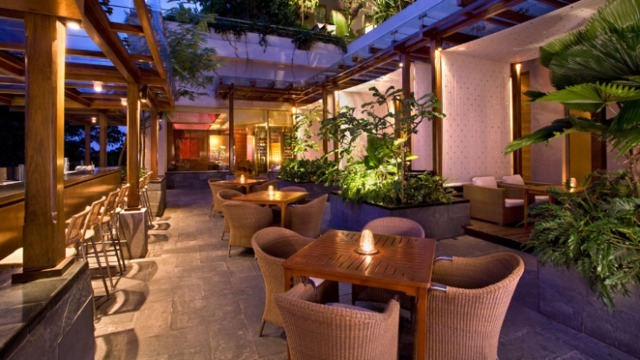 The guests can avail luscious snacks and tempting beverages in its casual ambience. 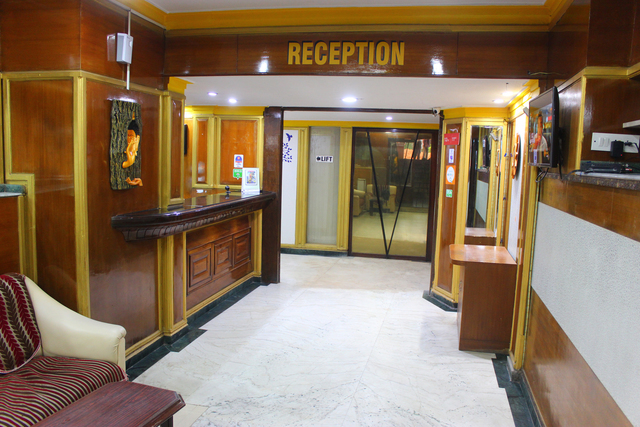 The hotel's business centre features state of the art technology to meet the needs of the communication and secretarial tasks. 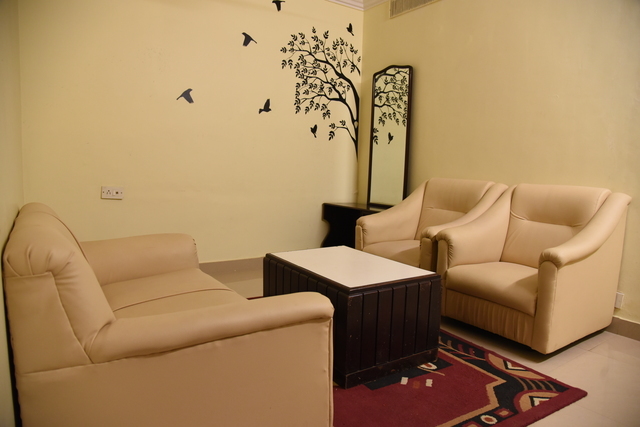 The corporate clients can have easy access to the private offices and conference rooms that offer some contemporary services turning the meetings into a great success. 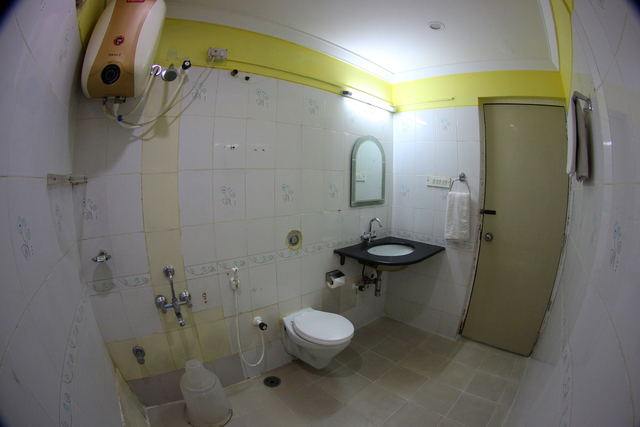 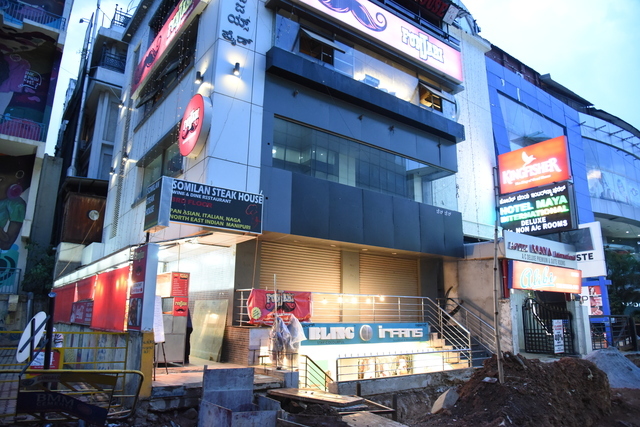 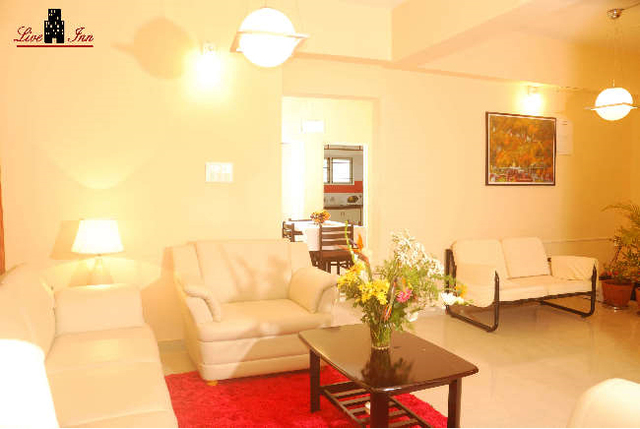 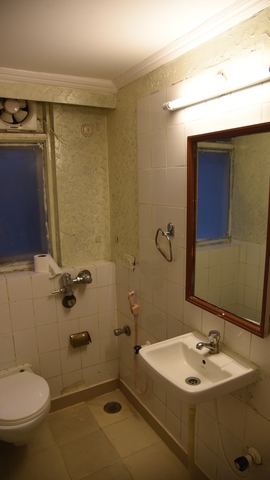 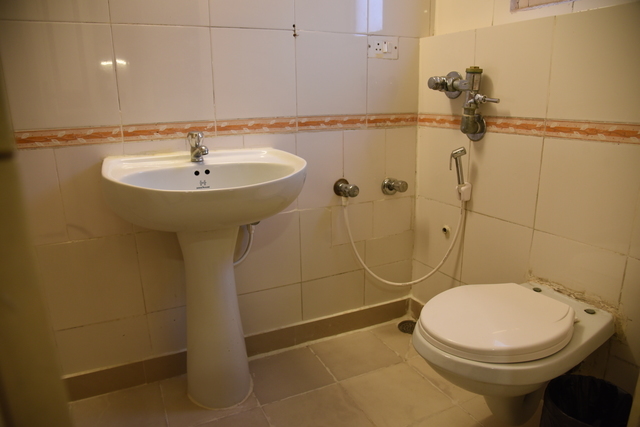 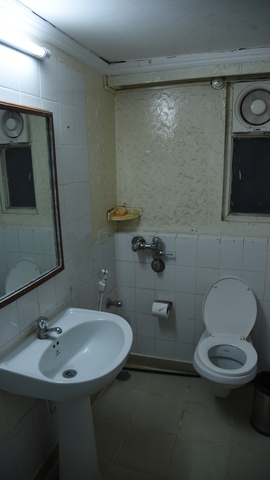 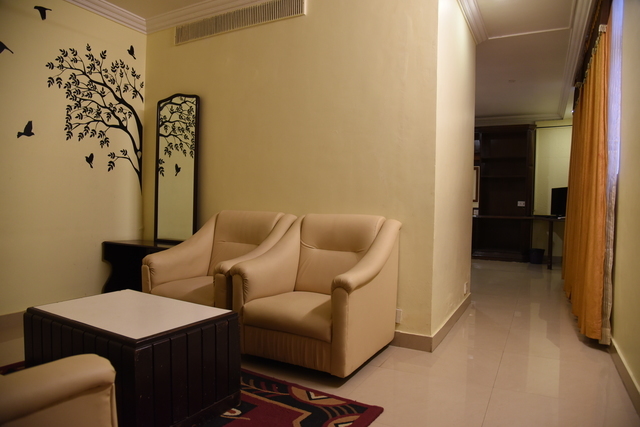 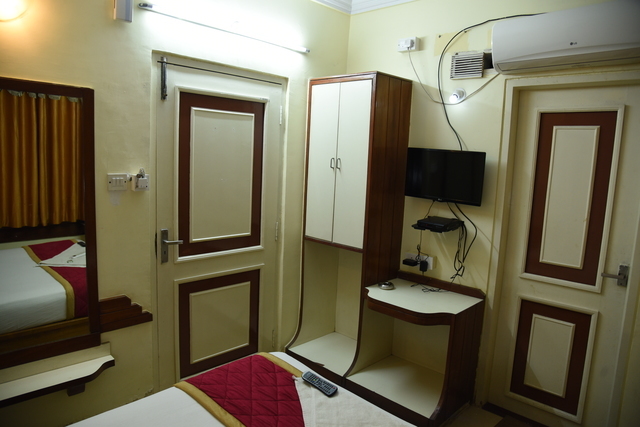 Other conveniences offered in the premises are round the clock room services, doctor on call in case of any medical emergency, travel desk, currency exchange, internet connectivity, STD/ISD & fax facilities, efficient laundry services, CCTV with cable connection and acceptance of all major credit cards. 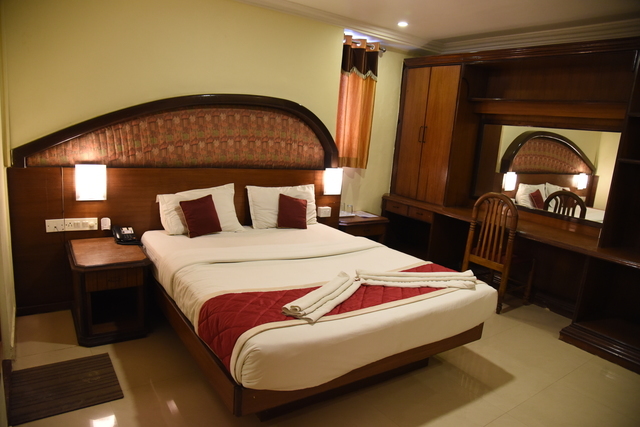 Classic Rooms MG Road offers 24 elegantly designed rooms that are categorized into Studio Rooms, Corporate Rooms, Club Rooms and Royal Suites. 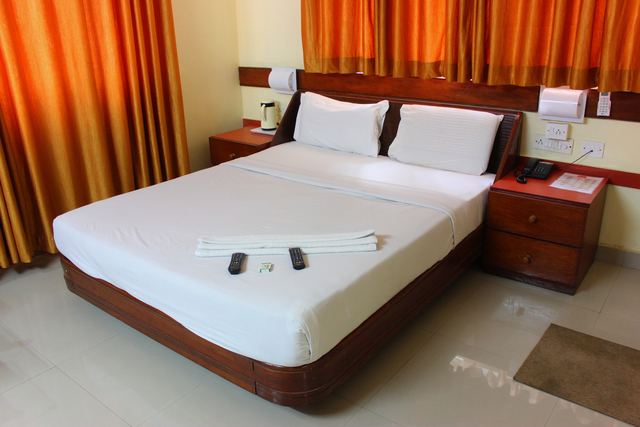 All the rooms are beautifully furnished and are designed with comfy wooden furniture and attractive lighting. 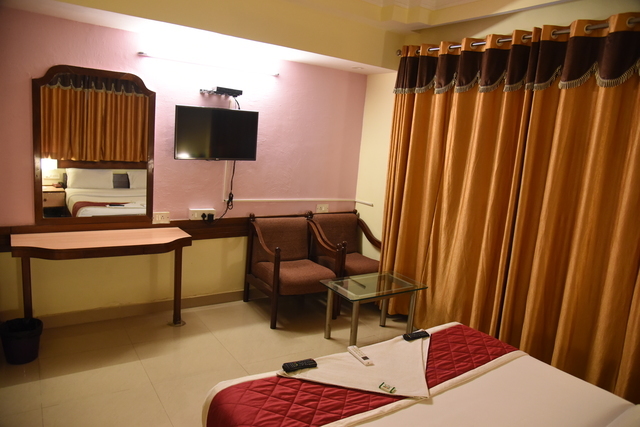 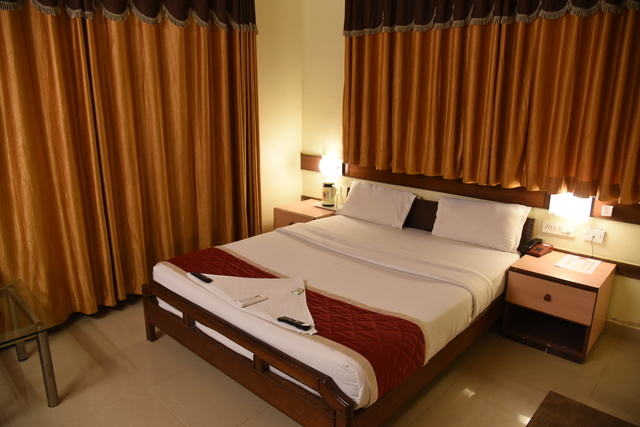 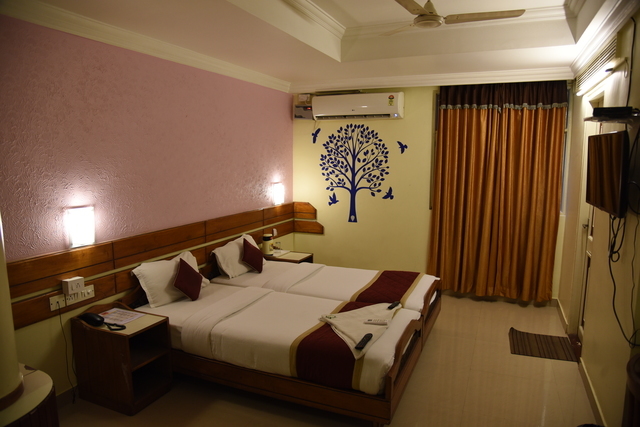 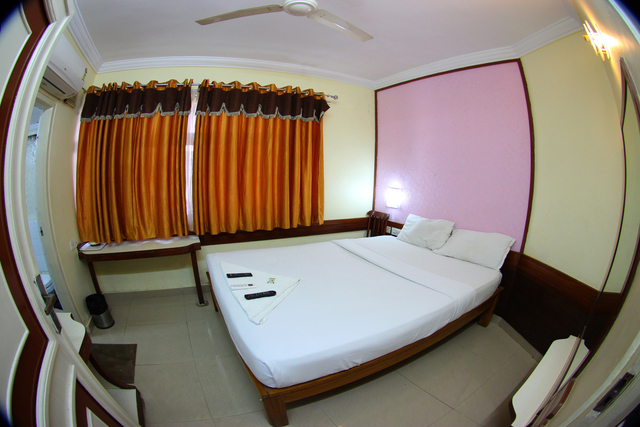 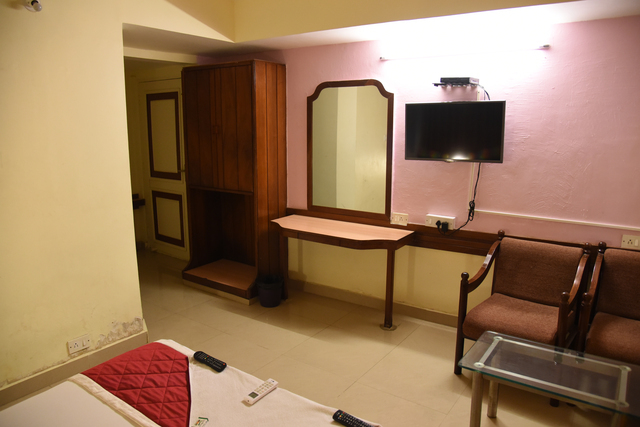 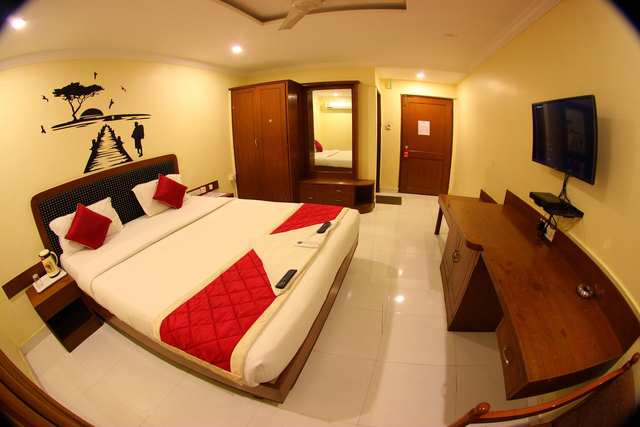 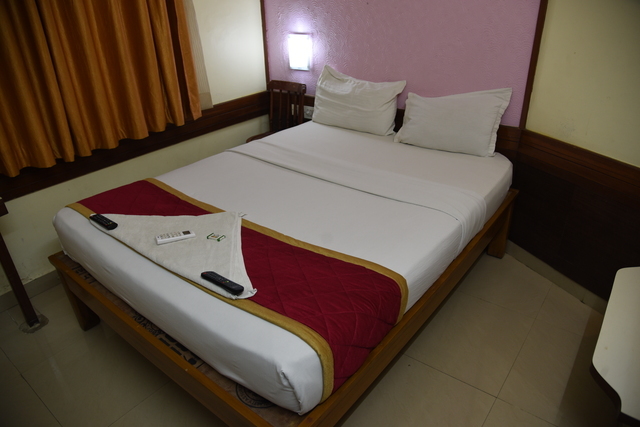 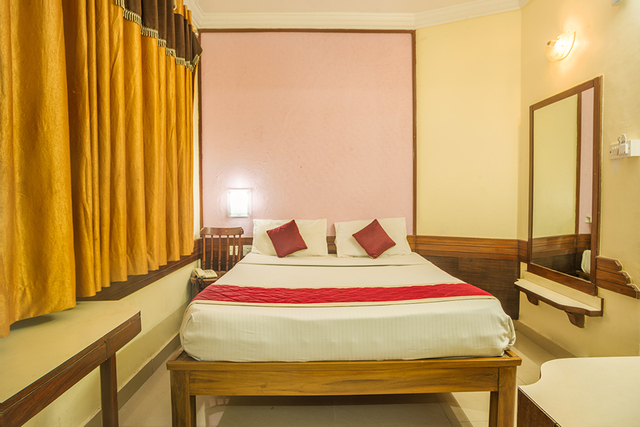 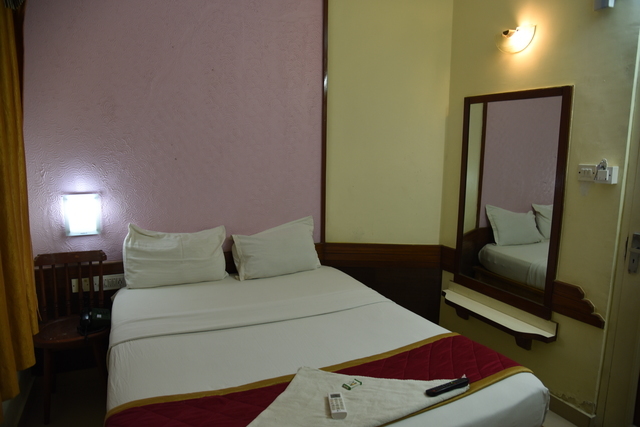 The rooms are centrally air conditioned with the conveniences like STD/ISD facilities, CCTV with cable connection, PC connections with high speed internet access, well stocked mini bar, safe deposit locker and efficient laundry services.